Quality, compassionate care for a wide range of injuries and symptoms. • ACL Reconstruction: A surgical procedure performed to replace a completely torn anterior cruciate ligament of the knee. • Achilles Tendon Repair: A surgical procedure performed due to an Achilles tendon rupture (complete tear). • Arthritis Pain Management: Treatment of degenerative changes that occur in the bone or joint. • Auto Accident Injuries: Pain in the joint, muscles, or soft tissue as a result of a motor vehicle accident. • Back and Neck Stabilization: Therapeutic exercise designed to strengthen the smaller muscles along the spine to help protect and maintain the spine’s alignment and alleviate pain. • Biomechanical Analysis: Comprehensive evaluation of postural alignment. • Cardiac Conditions: A supervised program designed to help individuals recover from heart attacks, heart surgery, and percutaneous coronary intervention (PCI) procedures such as stenting and angioplasty. • Chronic Injury and Pain: Pain in the joint, muscles, or soft tissue lasting beyond the expected recovery time, typically greater than two to three months. • Gait Abnormality: Deviation from normal walking. • Geriatric Disorders: The treatment of musculoskeletal pain and dysfunction in older adults, including gait, balance, and functional training. • Gross Motor Skills and Movement Dysfunction: A delay in the development of motor skills, or difficulty coordinating movements. 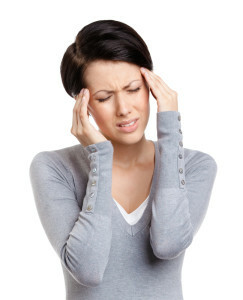 • Headache and Migraine Treatment: A disorder in the central nervous system (the brain and spinal cord) involving the nerves and blood vessels, which results in the pain and neurological symptoms associated with a migraine headache. • Musculoskeletal Injuries: Pain that affects joints, muscles, ligaments, tendons, and bones. 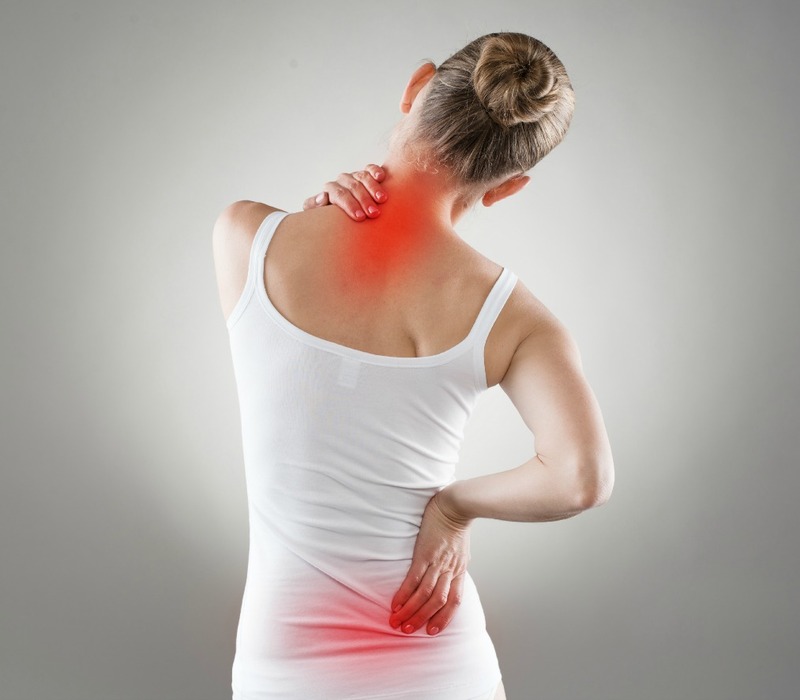 Individuals with musculoskeletal pain sometimes complain that their entire body aches. Their muscles may feel like they have been pulled or overworked and sometimes twitch or burn. Common symptoms are pain, fatigue, and sleep disturbances. • Myofascial / Trigger Point Release Therapy: Discrete, focal, hyper-irritable spots located in a taut band of skeletal muscle that produce pain locally and in a referred pattern, and often accompany chronic musculoskeletal disorders. • Neurological and Neuromuscular Diseases: These disorders are diseases of the brain, spine, and the nerves that connect them. 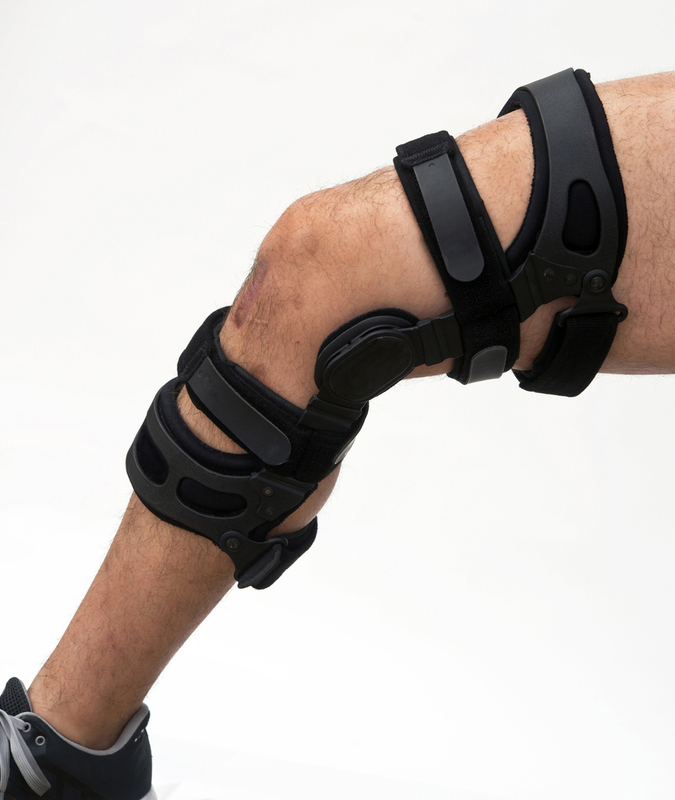 They impair the functioning of muscles either directly or indirectly. There are more than 600 diseases of the nervous system, including brain tumors, epilepsy, Parkinson’s disease, multiple sclerosis, and stroke, as well as less familiar ones such as frontotemporal dementia. • Foot problems: Plantar fasciitis, metatarsalgia, turf toe, tarsal tunnel syndrome, neuropathy, and fallen arches (also called flat feet). • Osteoporosis: Bone density loss, primarily seen in older females, which makes them more susceptible to fractures. • Overuse Injuries (tendonitis / tendonosis): Acute or chronic inflammation of a tendon due to increased or repetitive stress. • Patellofemoral Syndrome: Anterior knee pain that is a result of poor tracking of the patella (knee cap); pain is associated with prolonged sitting and descending stairs. • Pediatric Physical Therapy: Treatment of musculoskeletal pain and dysfunction in children and infants. • Plantar Fasciitis: Inflammation and pain of the thick tissue at the bottom of the foot; most common symptom is pain with initial few steps in the morning. • Pre and Post-Surgical Therapy: Treatment of extremities, including knee, hip, foot, shoulder, elbow, and many other conditions to help prevent the need for surgery and to rehabilitate after surgery. • Pre-Surgical Rehabilitation is a program designed and performed prior to surgery to prepare the affected area and improve surgery outcome, and even prevent the need for surgery in some instances. • Post-Surgical Rehabilitation is treatment performed following surgery to help restore full mobility and strength for a complete return to former activity level. • Running Injuries: Musculoskeletal pain and dysfunction that has occurred as a result of running, including overtraining and biomechanical issues. • Shoulder Dysfunction: Pain in the joint, muscles, or soft tissue of the shoulder affecting one’s ability to perform daily functional movements. This includes disorders of the rotator cuff. • Sports Injuries and Concussions: Musculoskeletal pain and dysfunction limiting one’s ability to perform or participate in their sport. • Sprains and Strains (of all joints): Occur when there is a stretch or tear in one or more ligaments or an injury to a tendon or muscle resulting from overuse or trauma. Symptoms include mild-to-severe pain in the affected joint that worsens with movement or application of pressure; swelling, redness, or bruising around the affected joint; and, in severe cases, loss of mobility in the affected joint. • TBI (Traumatic Brain Injury): A bump, blow, or jolt to the head or a penetrating head injury that disrupts the normal function of the brain. The majority of these injuries are in the form of concussions. • TMJ (Temporomandibular Joint Disorders): Pain and dysfunction of the Temporomandibular joint affecting one’s ability to open/close the mouth as with chewing and eating. • Total Joint Replacement: Surgical procedure performed on degenerative joint to help alleviate pain and improve function, commonly seen in the knee, hip, and shoulder. • Work-Related Injury: Pain and dysfunction that is a result of work activities, including repetitive or prolonged activities or sustained postures, and can affect a person’s ability to perform work tasks.